APPROVED HOTEL 85 Room 4 Stories- NATIONAL SUITES Hotel. Feasibility study completed. Adjoining new property will include a full scale national BAR & RESTAURANT retail center. 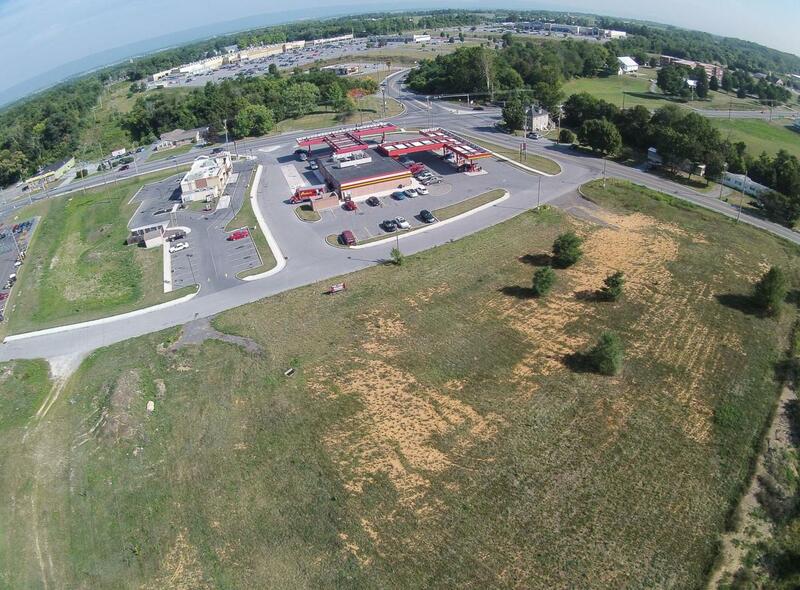 Adjacent is a high volume Rutters Gas Station & KFC/Taco Bell. Walmart & Lowes center is across the intersection. Seller is a PA Licensed Real Estate Agent.